Three astronauts including one American returned safely from the International Space Station early Friday after a 250-mile descent back to Earth. The Soyuz capsule carrying the three flight engineers — NASA's Kjell Lindgren, Russia's Oleg Kononenko and Japan's Kimiya Yui — undocked from the ISS just before 5 a.m. ET, according to NASA. They landed as expected in Kazakhstan, south of Russia, after a return journey of more than three hours. 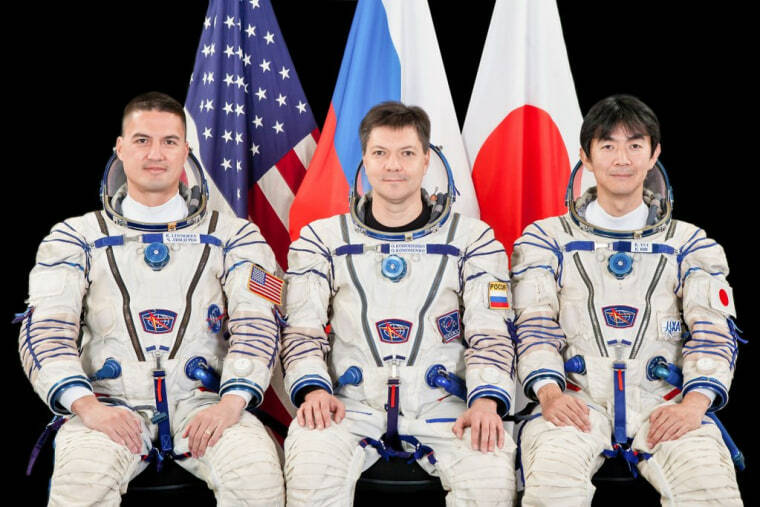 Lindgren and Yui had both spent four and a half months in space, while Kononenko had been in orbit for almost a year and a half. NASA's Commander Scott Kelly and Russian cosmonauts Mikhail Kornienko and Sergey Volkov, will remain aboard the ISS until they are joined in four days by three new arrivals: NASA's Tim Kopra, Russian cosmonaut Yuri Malenchenko and Tim Peake of the European Space Agency. The ISS travels at a speed of 18,000 mph (five miles every second) and orbits the Earth every 90 minutes. More than 200 people from 15 countries have visited the station since 2000. The space station serves as a functioning laboratory, with the microgravity environment allowing astronauts to conduct experiments not possible on Earth.